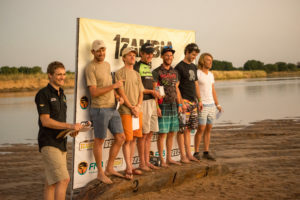 The FQM 1Zambia MTB is one wild African mountain bike stage race. 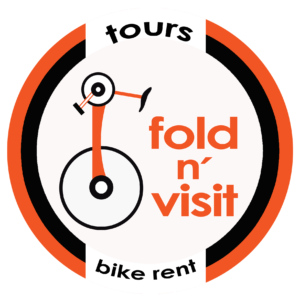 Riders navigate 250km of scenic terrain while passing through rolling hills, ancient brachystegia forests and crystal clear streams for a magnificent finish on the mighty Zambezi River. The route is brimming with unexplored routes in the African bush and a chance to appreciate nature in absolute solitude. Added all together, the FQM 1Zambia MTB is definitely a unique experience in the African mountain bike scene. Single track village footpaths linking to cattle & goat paths. Short steep climbs. Rolling hills. Remote valleys. You have to watch all the YouTube highlights videos of Days 1-3 produced by Dropkick Media!